Publishing a book can be a life-changing experience. After working so hard to develop your manuscript, your book should be an accurate reflection of your hard work. 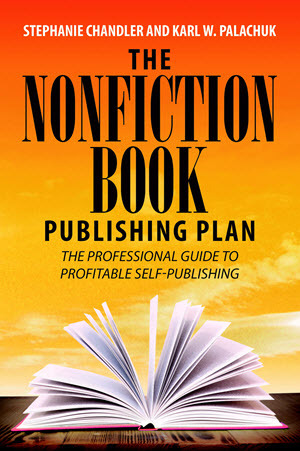 It should look like any other book on a bookstore shelf, yet many self-published authors make the mistake of cutting corners and skipping over critical steps in the publishing process. Your book deserves professional editing, eye-catching cover design, and the highest quality production services available. In addition to our exceptional production and personalized service, we put books into distribution with many online outlets including Amazon.com and BarnesandNoble.com. Books are also distributed to Ingram, the world’s largest supplier of books to bookstores–which means that readers can walk into bookstores all over the world and have the ability to order your book. Learn more about custom publishing services for individual authors. Develop an Innovative Marketing and PR Campaign that Gets Results! 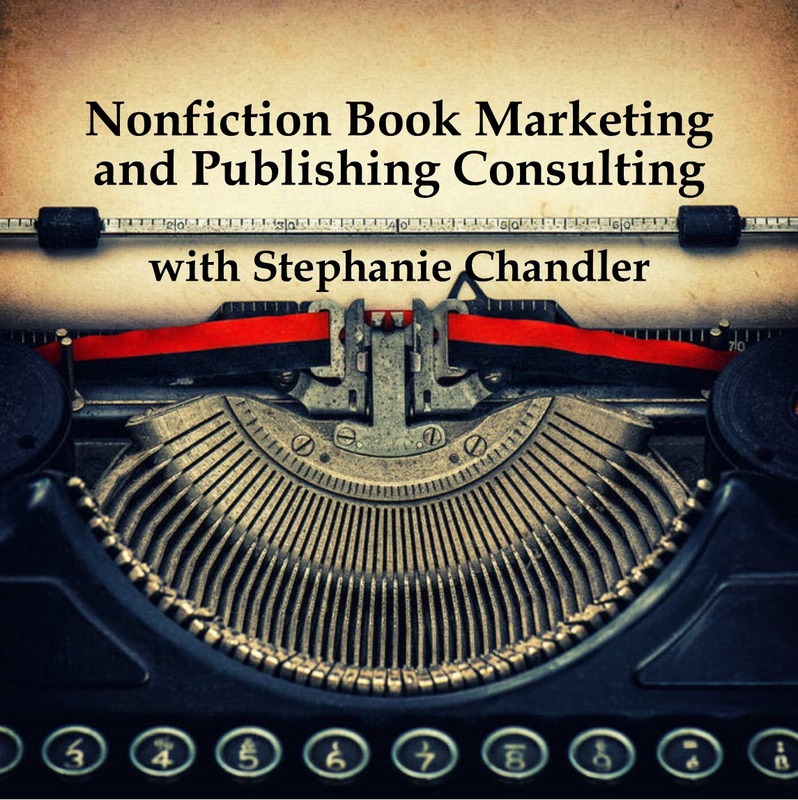 As a leader in custom publishing for nonfiction books, Authority Publishing offers a suite of creative publishing services for corporations, small businesses and non-profits. 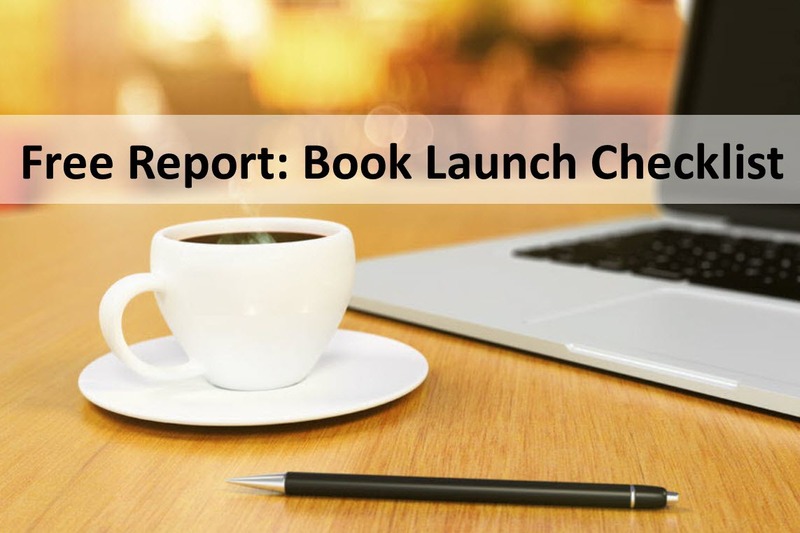 We can handle every aspect of your professional book project from start to finish, helping you launch an innovative and creative marketing and PR campaign unlike any other. Learn more about custom publishing for corporations, small businesses and non-profit organizations.